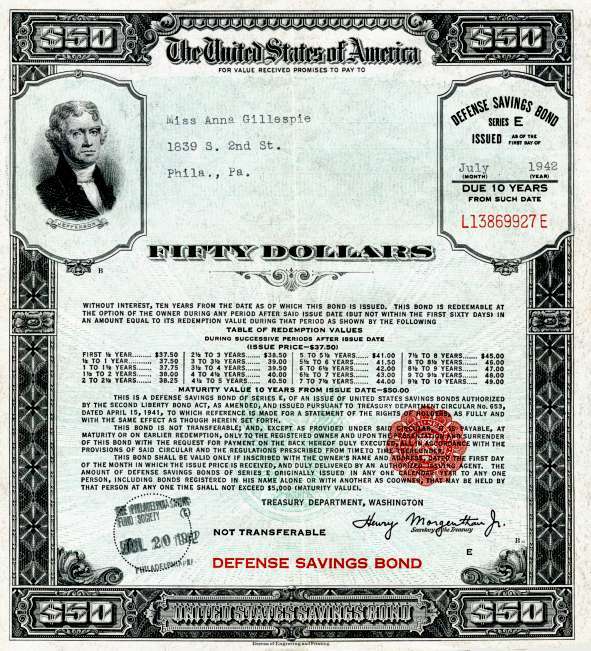 The researching of old stock and bond certificates provides information in determining both redeemable worth as a financial security and collectible value in the hobby of Scripophily. 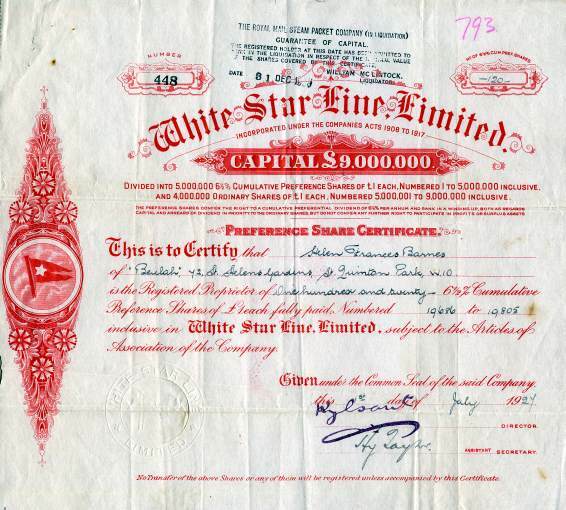 Old Stock Certificates may have value and should be researched before they are thrown away. 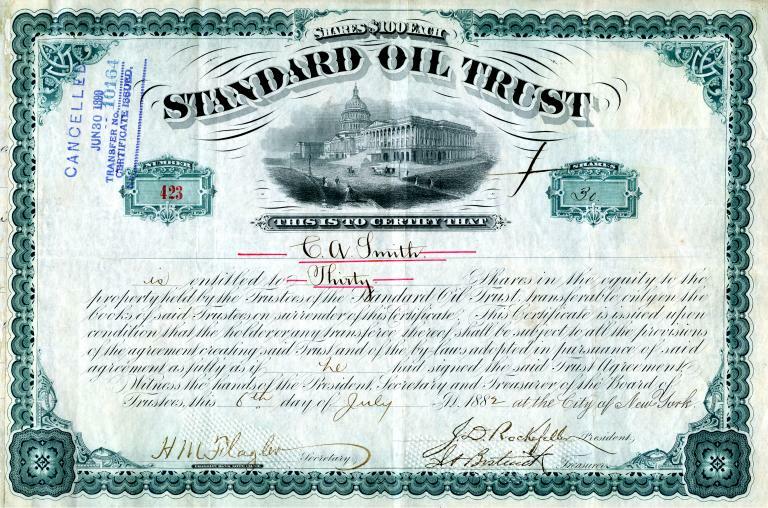 Old Stock and Bond Certificates may have value as a redeemable security or as a collectible. 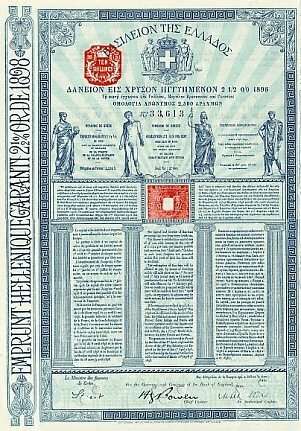 Old Company Research Service (OldCompany.com) is celebrating 133 years of continuous old stock and bond research services. The service was founded in 1880 by Roland M. Smythe and was later expanded with the addition of Marvyn Scudder and Robert D. Fisher. In 2011, Scripophily.com, the parent company of Old Company Research Service, acquired the old stock & bond business research service correspondence, archives and copyrights from Herzog & Co., Inc. (formally R.M. Smythe Old Stock Research Services). The acquisition included all reference material published by the Marvyn Scudders Manuals, the Robert D. Fisher Manuals, and Herzog & Co., Inc. Since the acquisition, we have successfully amalgamated the archives, repositories and resources into our proprietary information management systems. Under the direction of Bryan Self, a Certified Information Professional, the data merger has ensured our continual commitment to quality and value with efficient access to this previously hard to recover information and complex research for a cost effective price. 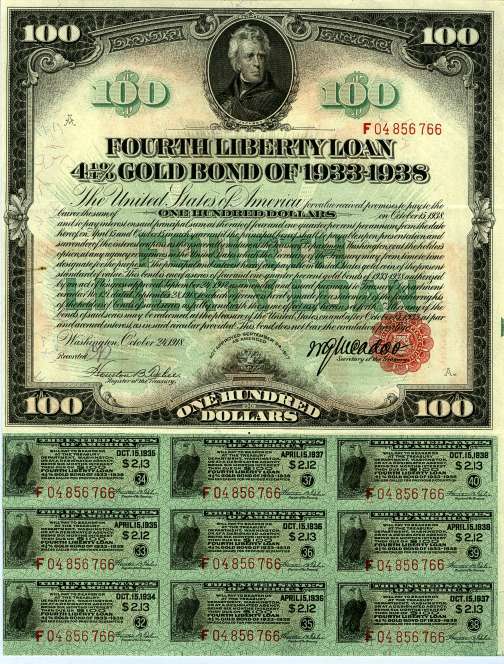 Scripophily.com is the internet’s leading buyer and seller of collectible stock and bond certificates, and old stock research at OldCompany.com. The company has had items on display in the Museum of American Finance in New York, an affiliate of the Smithsonian Institution. Scripophily.com has been featured on CNBC, Today Show, Inside Edition, Associated Press, USA Today, Baltimore Sun, Washington Post and in many other media publications.. Our online store has over 17,500 selections including categories such as Frauds, Scandals, Bankruptcies, Dot Coms, as well as the traditional American industries. 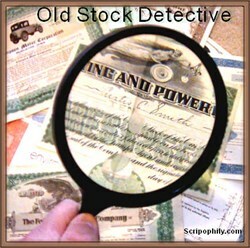 Scripophily.com and OldCompany.com was founded by Bob.com Kerstein, a Certified Public Accountant who has more than 36 years of senior management experience in the Cellular, Cable TV, Satellite, Internet, Professional Sports and Entertainment Industries. Bob is a member of the American Institute of Certified Public Accountants, Chartered Global Management Accountants, California Society of Certified Public Accountants, and the Virginia Society of Certified Public Accountants.